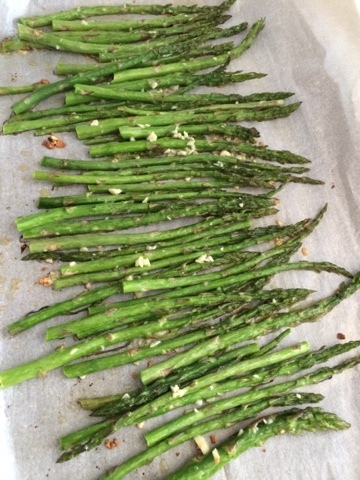 The Vegan Mouse: Saturday cooking. 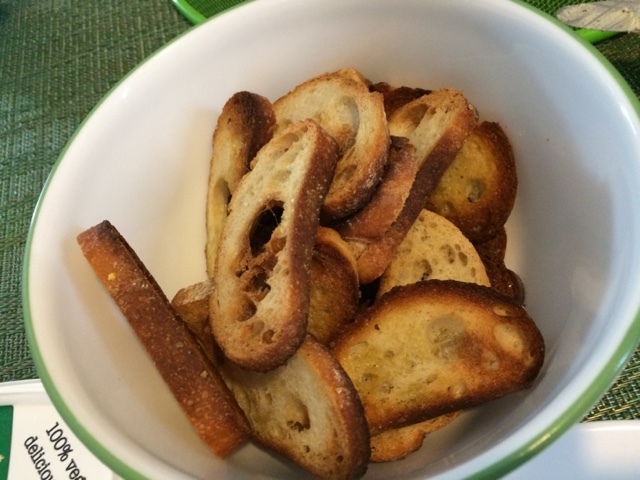 I toasted some day old French baguette to make bruschetta. 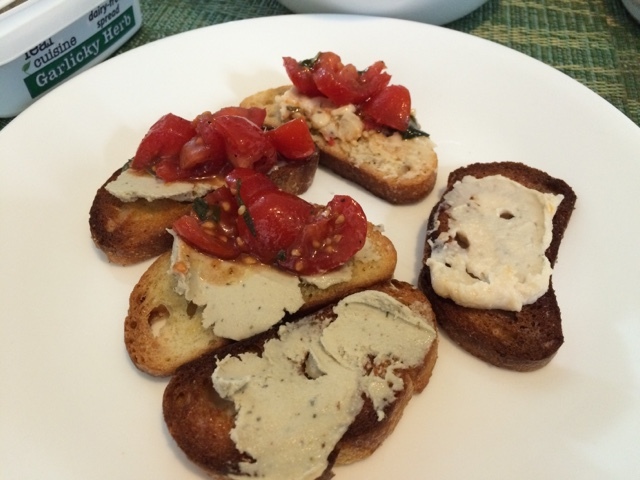 Served with Leaf Cuisine garlicky herb cashew spread, tomato basil salad and hummus. Yummy. 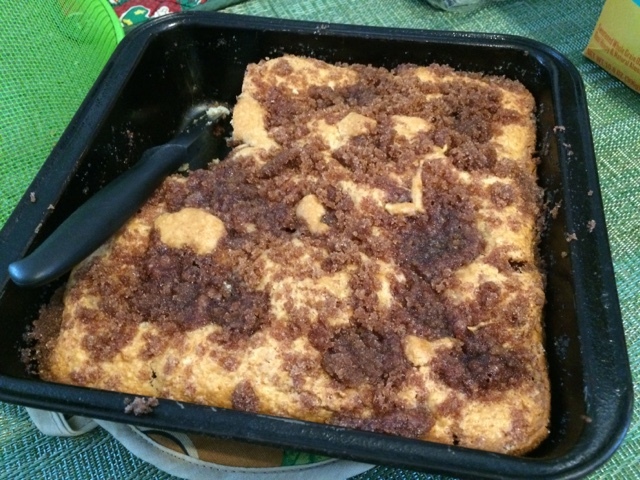 This was made with a box of Krusteaz cinnamon swirl cake mix, 2/3 cup water and 4oz applesauce. The cinnamon topping is included with the cake mix. It is delicious! OMG that cake looks amazing! It all looks amazing! I swear days in the kitchen are my absolute favorite!